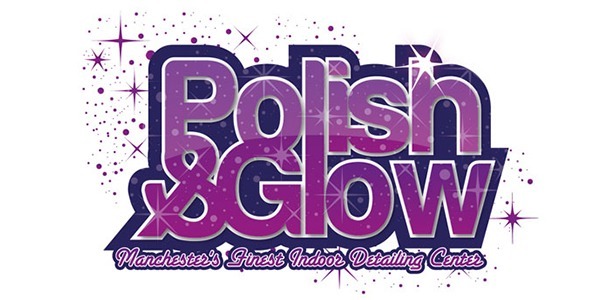 Polish and Glow are probably the most well known detailing companies in the UK. We began working with them from the inception of the business many years ago and we are still working together as their business continuously grows. They wanted a logo that stood out from the the vast completion, gave them a unique identity and be remarkable. From their we went on to fully brand the whole business. Yasmin approached us to completely rebranded her business including the logo. After staring in the show ‘Desi Rascals’ on Sky One her business became even more well known and successful. It was a something Yasmin was extremely passionate about at she worked closely with out designers to create an amazing new image. 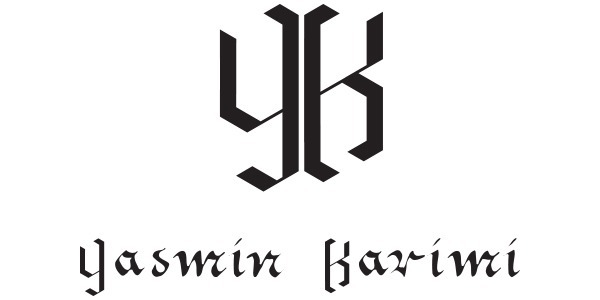 We were approached to create a new logo for an existing fashion brand. We were asked to create something more unique, eye catching and passionate. The fashion brand is extremely popular and sells on ASOS so it was important to provide a logo that would be seen as a worthy successor to the previous logo. Its always great to work with a new business from scratch as you know everything you do will have an affect on the rest of the business. As always we started by speaking with the client and creating a client brief. 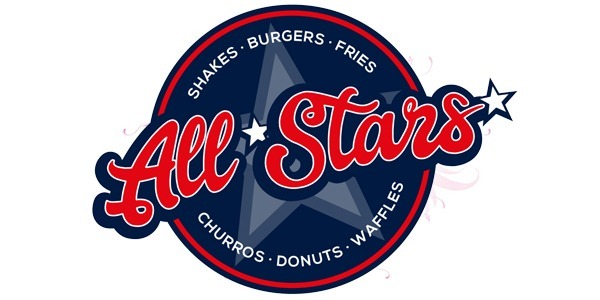 From here we created the perfect logo for the client as well as business branding that would be used on everything from the shop fitting to the menus. 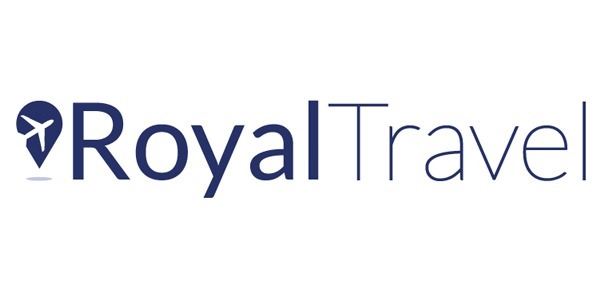 Royal travel are one of the UK’s most successful independent travel agencies offering their services nationally. We were approached to rebrand the business as they were going through a period of extreme growth due to their success. Our new logo and rebranding was used throughout the business including the new offices, website and TV advertisements.